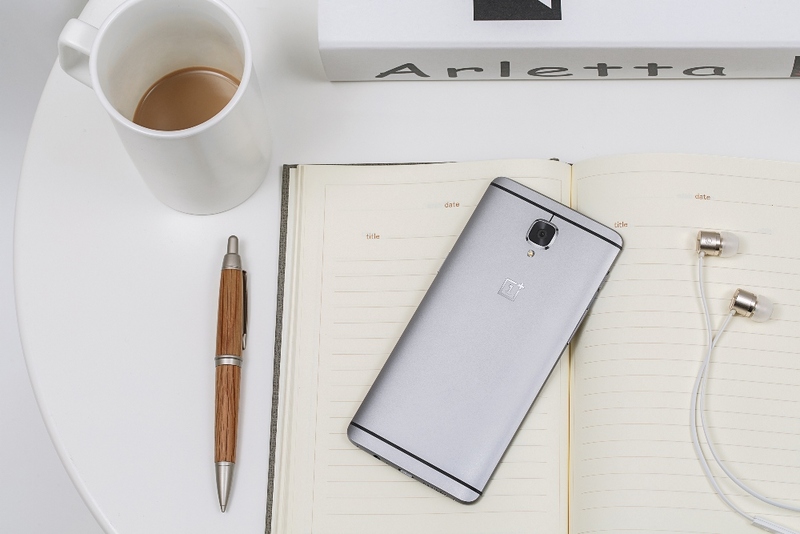 OnePlus has launched the new flagship device OnePlus 3 in India. 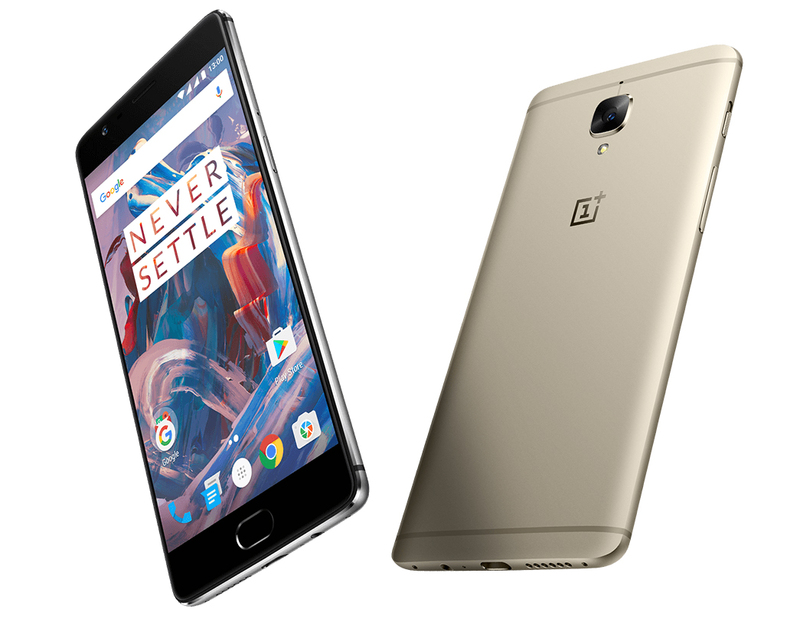 The OnePlus 3 features 5.5-inch Full HD Optic AMOLED display with Gorilla Glass 4 protection, 2.2 GHz Qualcomm Snapdragon 820 processor mated with 6GB of RAM. The phones come with 64GB Internal Storage with no microSD card support. The phone sport 16 MP mail Sony IMX298 rear camera with OIS, LED Flash, Phase-detection Auto Focus and 4K video recording. On the front, you’ll find 8 MP Sony IMX179 sensor with Full HD recording. 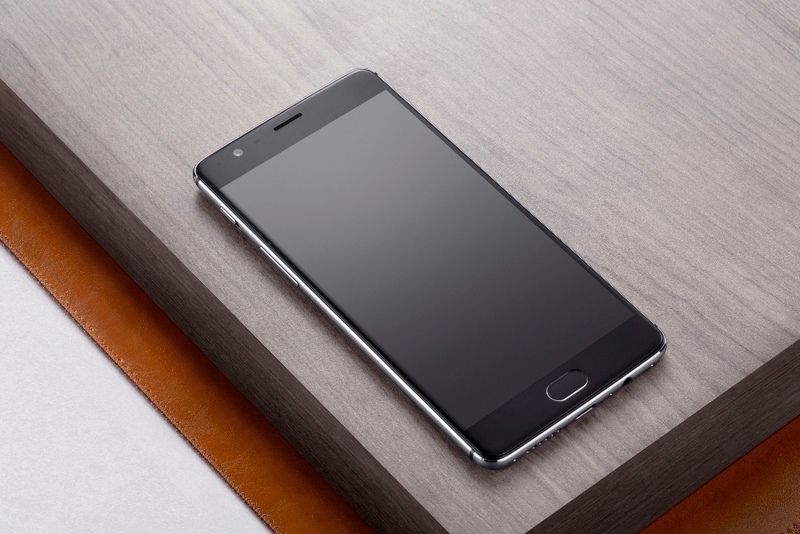 The OnePlus 3 comes with a fingerprint sensor, Dual SIM with 4G LTE, NFC and 3000 mAh battery with fast charging support. OnePlus come up with their own charging technology called Dash Charge which includes 5V/4A adapter, this will charge the phone battery from 0 to 60% in 30 min. The phone is powered by Android 6.0.1 Marshmallow with Oxygen launcher. The Oxygen launcher is still new and hopes they improved the OS as it was buggy in the previous phone. The phone support USB 2.0 Type-C cable. The OnePlus 3 is priced at Rs. 27,999 and it is available without any invite. However, I believe the stock is very low so you should treat this as a flash sale.